Social media photography and design for the McDonald's of Eastern New England's Instagram account (@McDEasternNE). 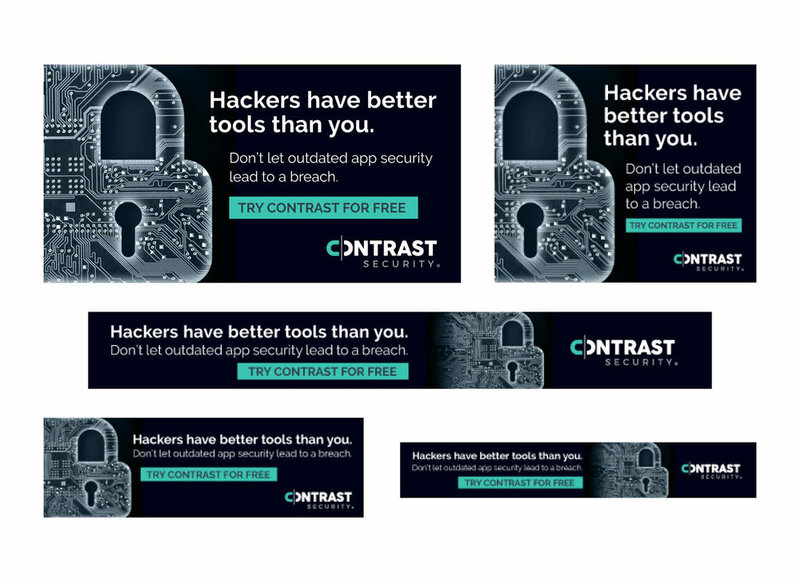 Web banner ad campaigns for Contrast Security incorporating new logo and identity. Facebook cover photos for Discovery's new Amazon streaming channels Destination Unknown and True Crime Files. Client and internal infographics for web use. 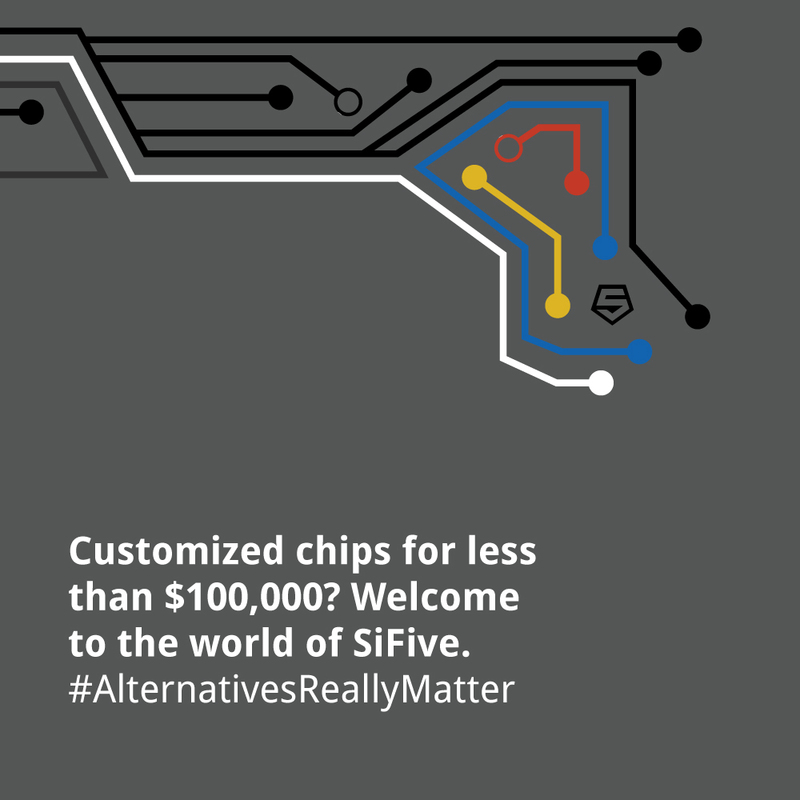 Series of Twitter social content design for SiFive. Social media content including gifs and static images for clothing company. Community and on-demand Snapchat geofilters. The "Montford" location filter has been used over 16.4K times and viewed over 1.1 million times since April 2016.